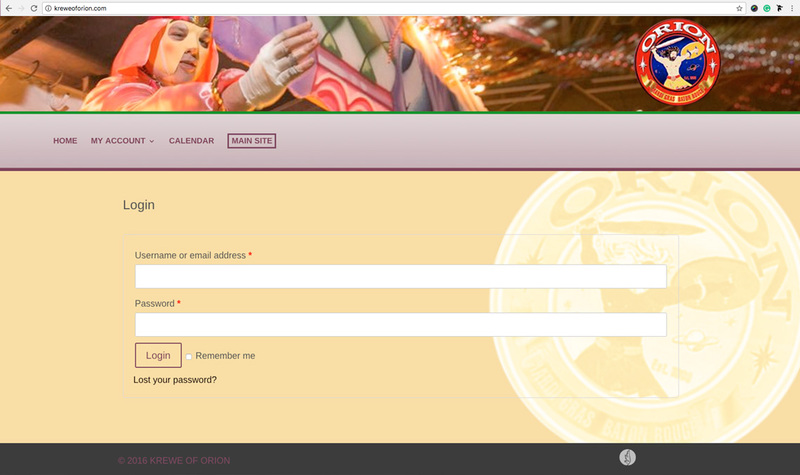 The Krewe of Orion was founded in 1988 by Darren Coates and Charles Harvey. Both men had a passion for the revelry of New Orleans’ Mardi Gras. Since its conception, the Krewe of Orion has annually brought an assortment of entertainment, family fun, service and economic stimulation to the Baton Rouge community. 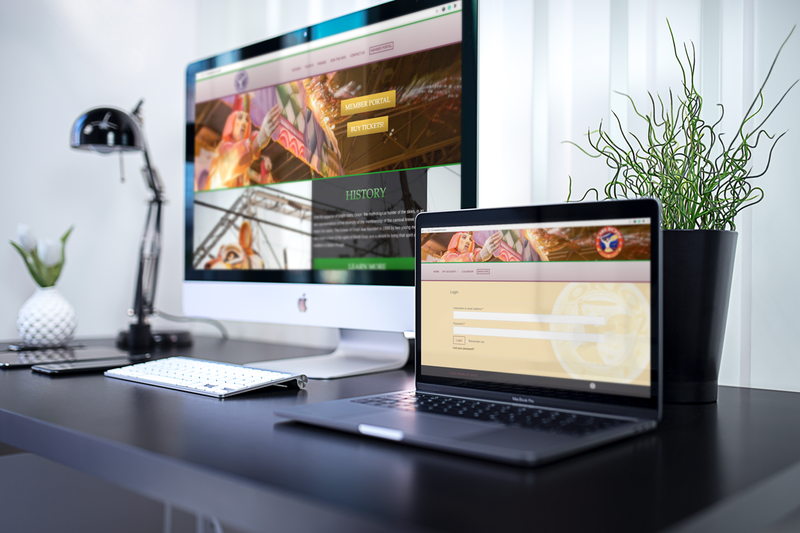 dezinsINTERACTIVE admires the Krewe’s love for excitement, so we designed a site that focuses on upbeat enthusiasm and functionality. 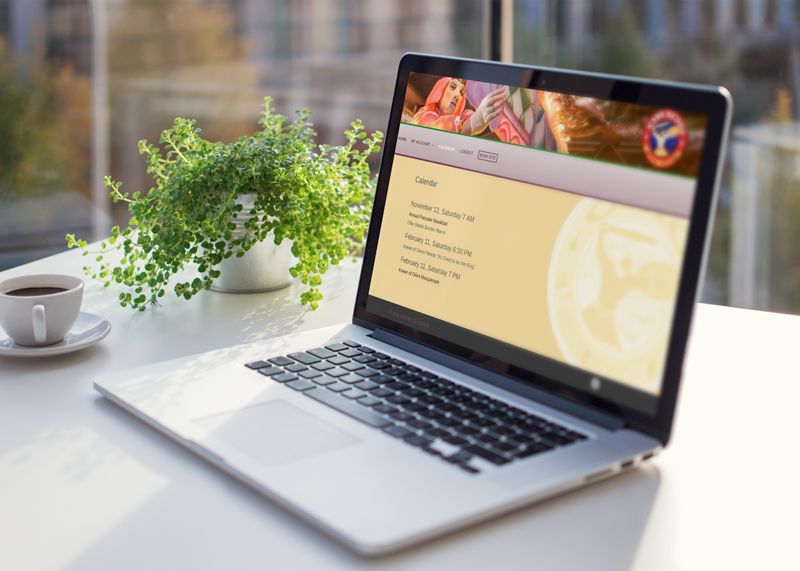 We built a custom front end and back end member portal, so users can view accounts, monitor positions in parades, pay dues and buy merchandise. 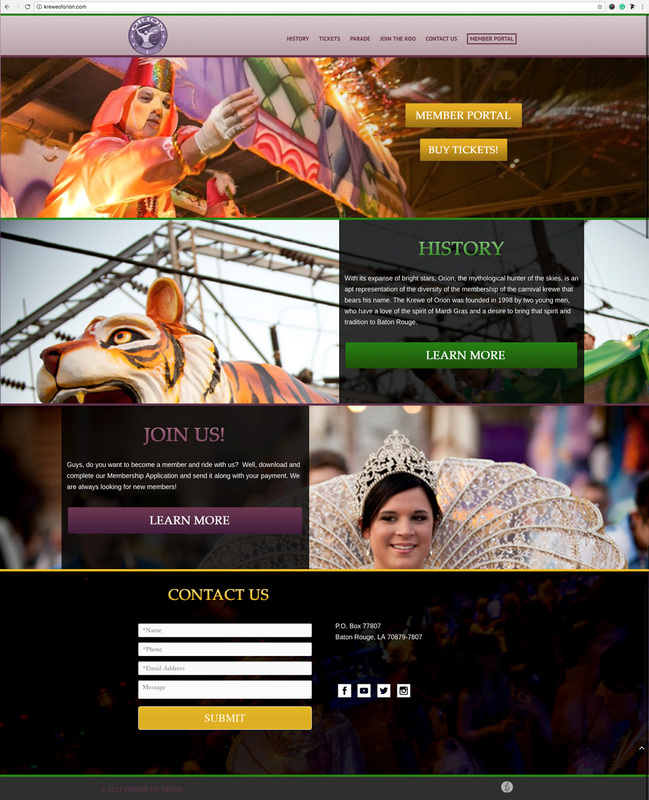 We are proud to have helped the Krewe of Orion continue the partying year round!